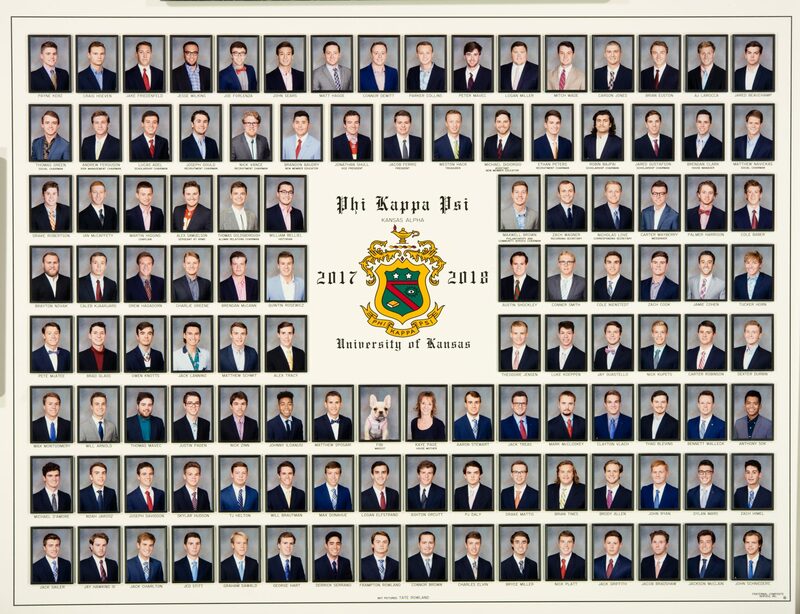 Do you have the perfect candidate for our fraternity? Send us their information today! Explore the university that makes us so great. Click on the image to view the local chapter. Ever been to a Phi Kappa Psi event? You know we have the best parties and gatherings. Join us at the next one! View photos from Phi Psy 500 Philantrophy, Yell-In, and other events.